Kinesio Tape was developed in the 1970’s by Dr. Kenzo Kase. His goal was to help facilitate the natural healing process in the body, especially after clients left their treatment sessions. The end product of his research was Kinesio Tape, an elastic, adhesive tape that is cotton-backed. The adhesive is medical grade acrylic, and the product is latex-free. 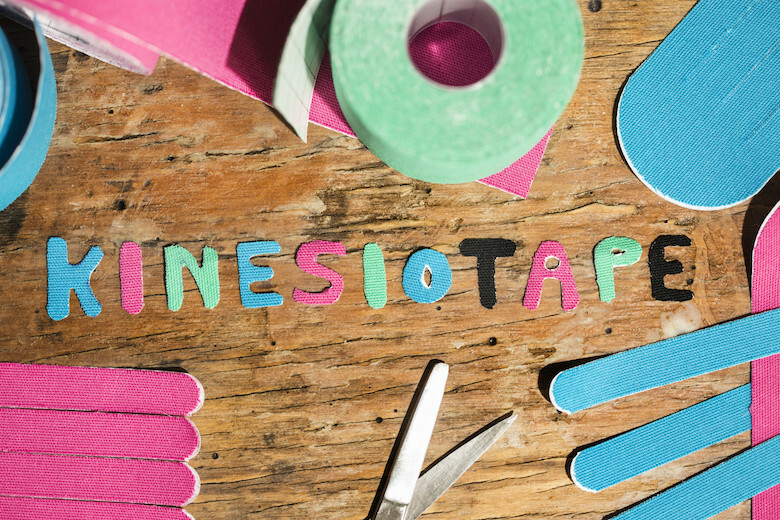 To someone looking at Kinesio Tape it may appear that the tape is pulling the body into place. In actuality, it is more of a suggestion of how the body should hold itself rather than a restrictive force making it take a particular shape. Kinesio Tape is applied to the skin with only a light amount of stretch. 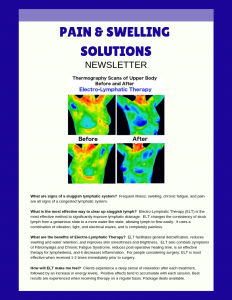 This technique facilitates lymphatic drainage by providing a small amount of lift to the skin. When combined with body movement the Kinesio Tape helps lymph to move along lymphatic channels just under the skin and away from the area that is swollen. This brings down inflammation and helps reduce bruising if it is present. 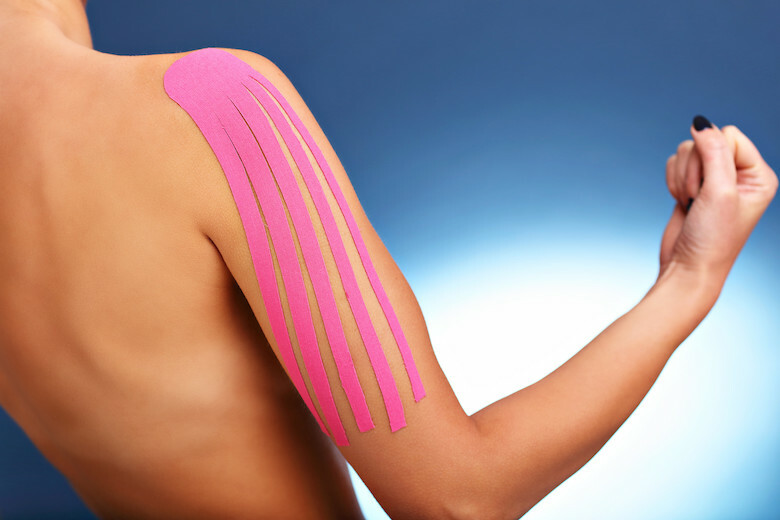 When using Kinesio Tape to reduce scar tissue, the tape is applied in a manner that lifts the skin in directions that cause the scar tissue a little bit of stretch when a person is moving. The direction that the tape is applied is unique to each scar and how the tissue around it is able to move. Over time this small amount of stretch causes remodeling of scar tissue which makes the scar less visible and less restrictive to movement. When combined with Myofascial Release for scar tissue, Kinesio Taping to reduce scar tissue is even more effective. and get back to just being YOU again.